Yesterday, we waxed poetic about our passion for watches and the drive to collect and curate them. That article was all about the emotion involved in buying a watch and the relationship one forms with it. 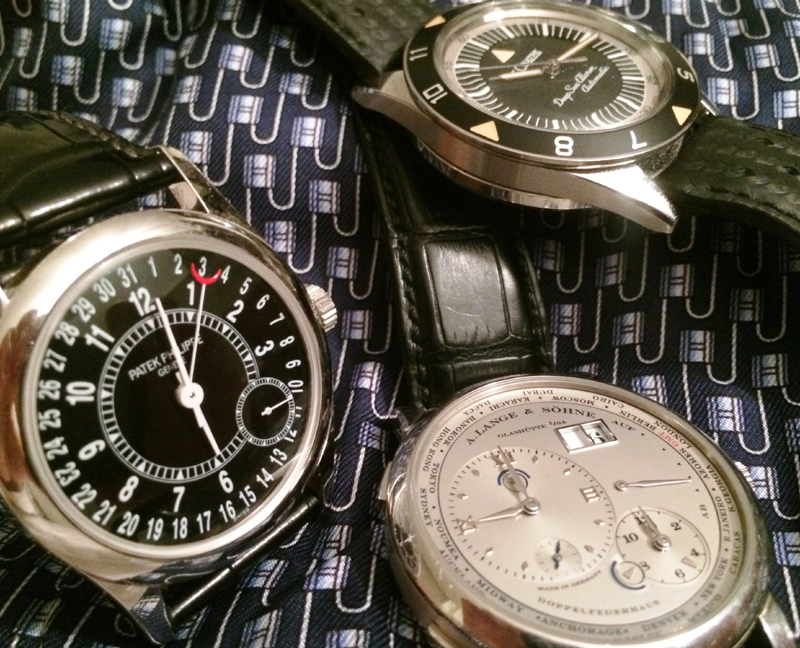 Today, we bring a more practical view to the concept of watch collecting. 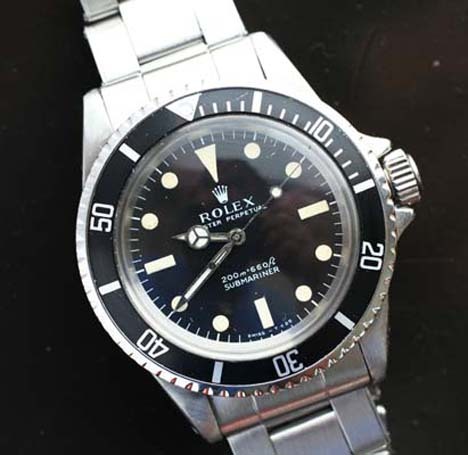 After considering the virtuosity, endurance and positioning of a watch for a collection, a few rather prominent questions also need to be examined. 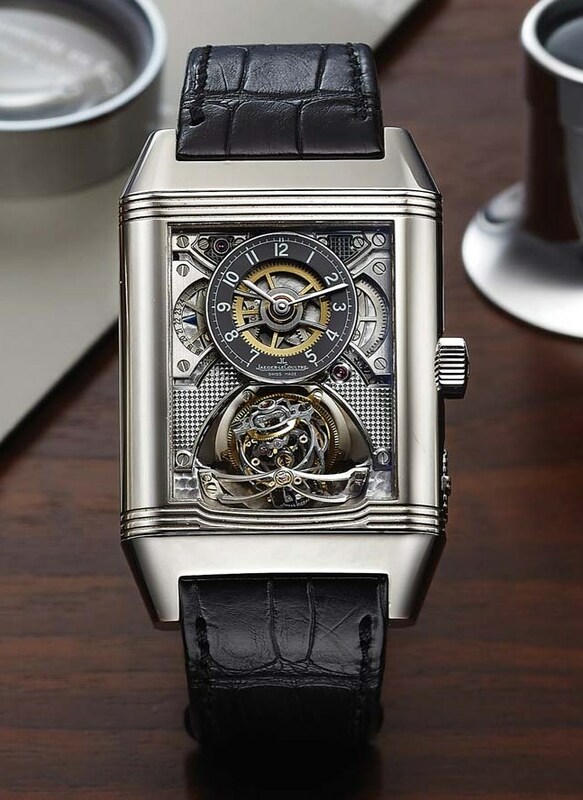 on an outmoded technology?” The answer is that it is indeed impractical, but so is art, and it all hinges on how you look at timepieces. Just as art is a cultural snapshot, a representation of the artist’s — and perhaps society’s –values at the time, so too is a timepiece a representation of what the person who wears it values. 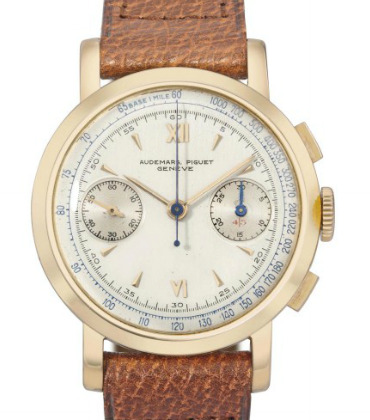 Yes, timepieces can have great monetary value and some might even appreciate over time (there are even Funds that invest in wristwatches), but that is a secondary advantage to watch collecting. On the whole, a timepiece is a very personal thing. Once one commits to wearing a watch every day, one might find one’s self looking less and less to the rectangular prism in one’s pocket for the time. In short, time becomes something more than just what you see on a digital display. So then, a few words of unsolicited advice for the would-be collector are in order. If you are not a collector of watches, but fancy yourself a watch person, and want to begin collecting, do your research. As is the case with many things, knowledge is your best friend. Auction catalogues, watch blogs (like this one), periodicals, and books are your allies. Step into your local watch stores and just ask to see pieces because nothing is better or more telling than seeing and handling a piece in the metal. Talk to people and get perspectives on what you are seeing and what you are learning. The watch collecting community is quite insular and is an excellent source of information. Always look for the right piece, not just the piece that happens to land your way first. Don’t settle. Wait for what you truly want. But remember, at the end of the day, this is supposed to be fun, and if you are passionate about it, then the research, the searching, and the journey will be just as much fun as strapping a new acquisition to your wrist.